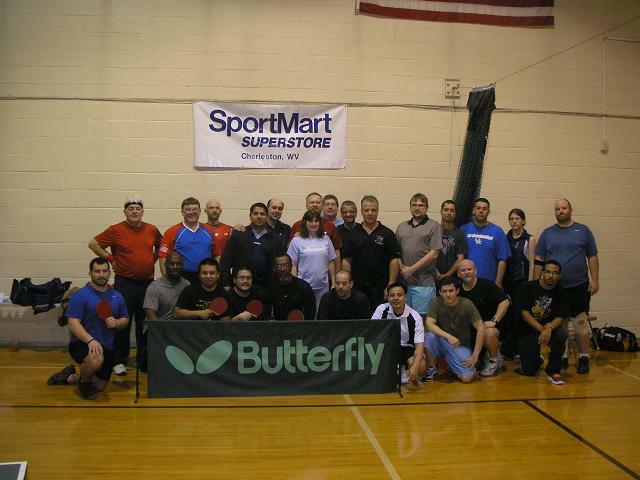 The WV Table Tennis State Open Tournament was held today at the CTTC. We had 26 players from all around the state and one player from Kentucky. 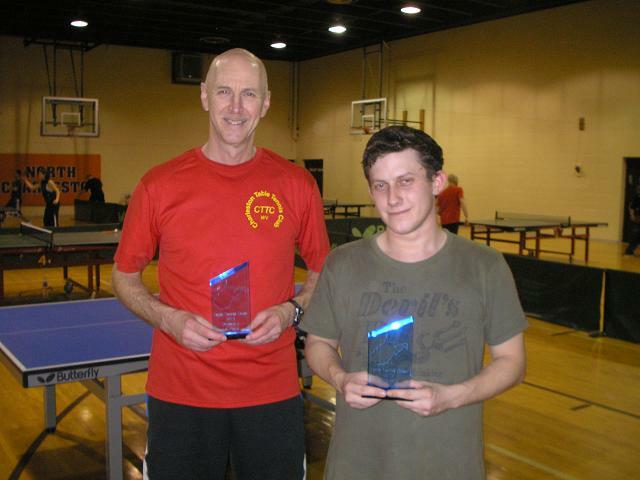 Mark Mead from Kentucky defeated last year’s champion, Alexy Domakhin, in a thrilling 5 game match. Alexy is from the Beckley area. 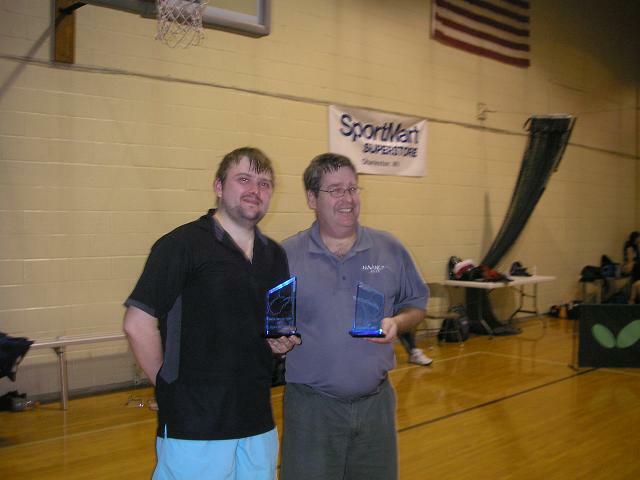 The Division A winner was Dale Goff, from South Charleston. The second place winner in this group was Zack Smith from the Huntington area. 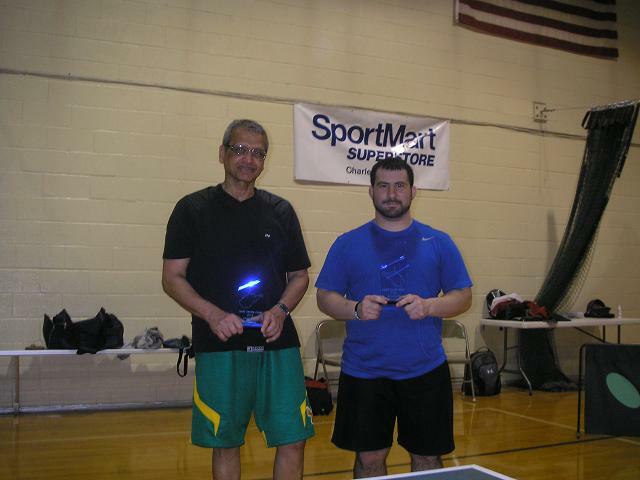 The Division B winner was Ranjit Sabapathypillai who is from Charleston. The runner up was Nick McCoy from the Logan area. 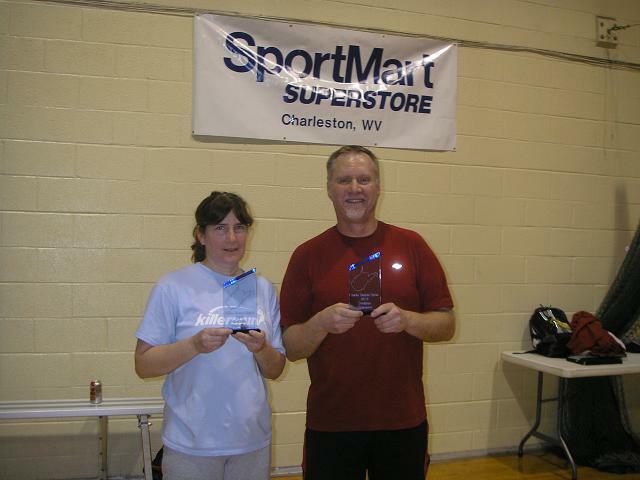 The Doubles champions are Mike Corica and Gretchen Workman from Cross Lanes. 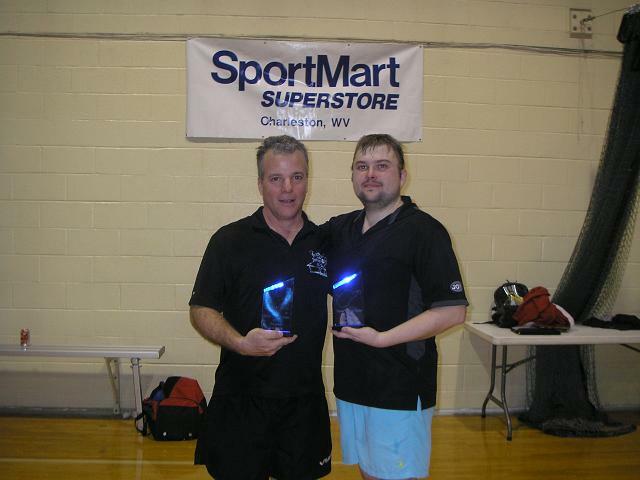 The runners up were Mike Butts from Lewisburg and Alexy Domakhin.